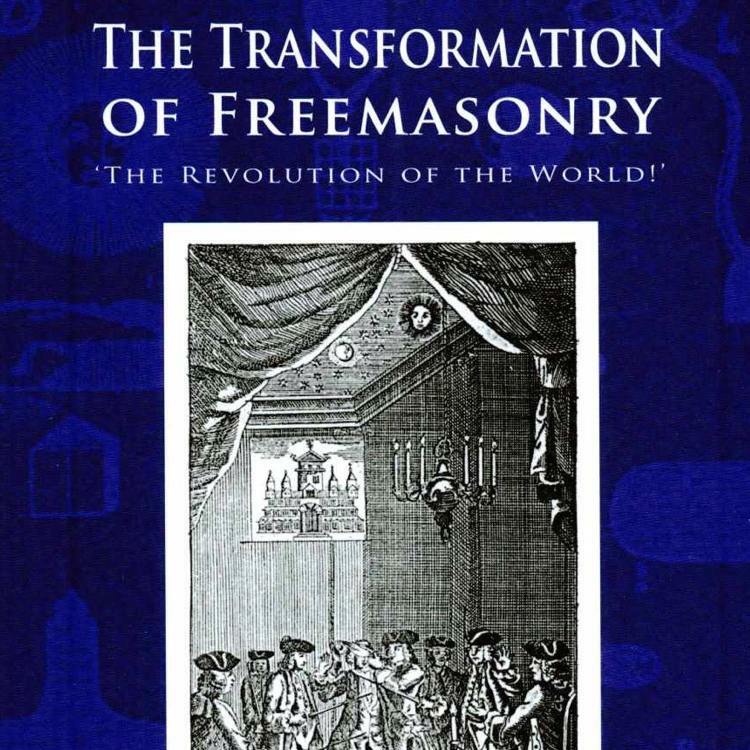 Freemasonry attracts many men (and women) from all walks of life, and I have previously discussed politicians, scientists and writers that have changed and shaped not only the Craft, but the world around them as well. 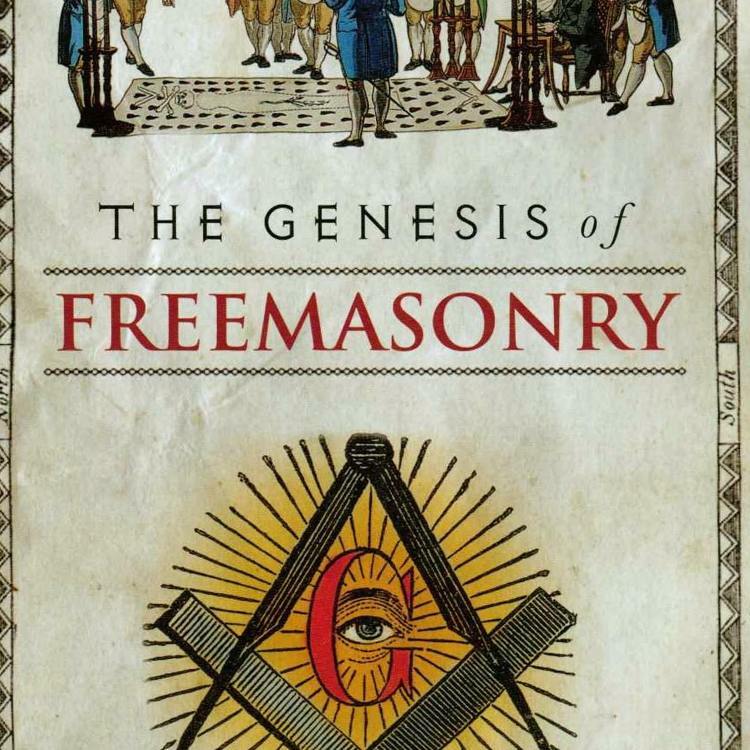 There were also a number of influential artists, engravers, jewel makers and sculptors that became Freemasons, and here I have chosen seven who I feel changed the Craft with their unique artwork. It’s a personal list, and an English-centric one, but I feel they have all made an important impact on the society. Who would you choose? John Harris, born c. 1791, was a miniature painter and architectural draughtsman by profession, and was made a Mason in 1818 and in 1823, he published a small set of designs for a Tracing Board. In 1846 the Emulation Lodge of Improvement under the UGLE called for designs for new Tracing Boards, the idea being to harmonise the Tracing Boards by creating one official model for each degree. Those sent in by Harris were accepted. 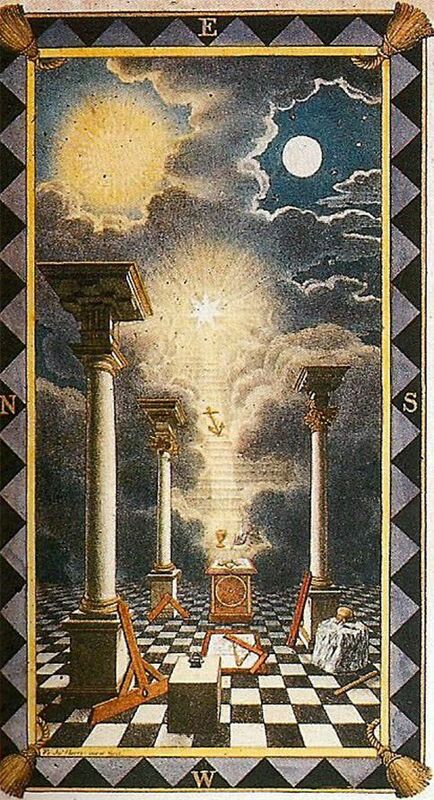 The prize set was used in the Emulation Lodge of Improvement and a number of other sets painted for other Lodges under the UGLE. In 1849 he published a set which has since been used as a standard design for the Craft. In 1857 Brother Harris lost his sight and died in 1872. 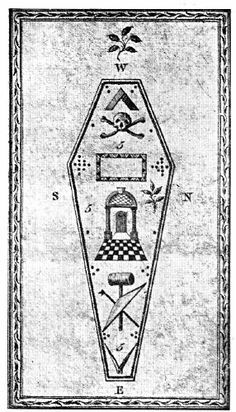 John Pine was an engraver and cartographer who famously engraved the frontispiece for the 1723 edition of the Constitutions of Free Masons. 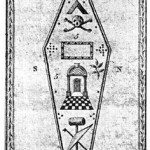 Pine went on to design a list of lodges for the Premier Grand Lodge, which also included the various tavern signs where the lodges met. 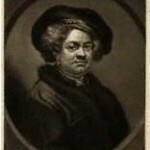 Pine was also a close friend of William Hogarth and his work on the Constitutions in particular, with its symbolism and portrayal of an early Grand Lodge scene, has been celebrated by Masonic scholars. 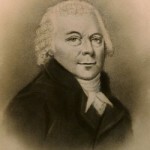 Thomas Harper, a silversmith and maker of Masonic jewels, was appointed Deputy Grand Master and became a leading figure in the negotiations that reunited the two Grand Lodges. Harper was a member of both the Moderns and the Antients, yet he was expelled and then reinstated by the Moderns during the course of the proceedings. His Masonic jewels have become collector’s items and have inspired Masonic jewel making ever since. Josiah Bowring was a portrait painter by profession. 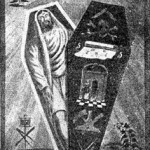 He was initiated in 1795 and died in 1831. His designs for the Tracing Boards reveal a more esoteric influence and went on to inspire other artists of Tracing Boards and engravers. 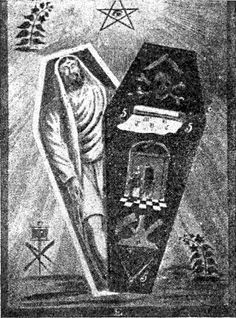 One of his third degree Tracing Boards reveals an open coffin with a corpse inside. The boards became very stylised and the early nineteenth century was a crucial time for their artistic development. John Cole first published his design of Tracing Board in his “Illustrations of Masonry” in 1801. This design had a certain popularity for some years, and went on to inspire other artists and printers, especially the work by John Harris. Cole’s Tracing Boards included a diamond shaped pavement instead of the square pavement, and the winding staircase beginning in the North West. 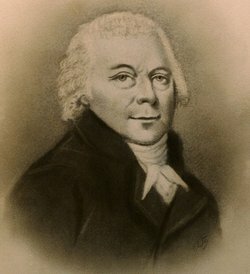 Thomas Beckwith was a member of the York Grand Lodge, joining in 1777, and was an artist and Arms painter. 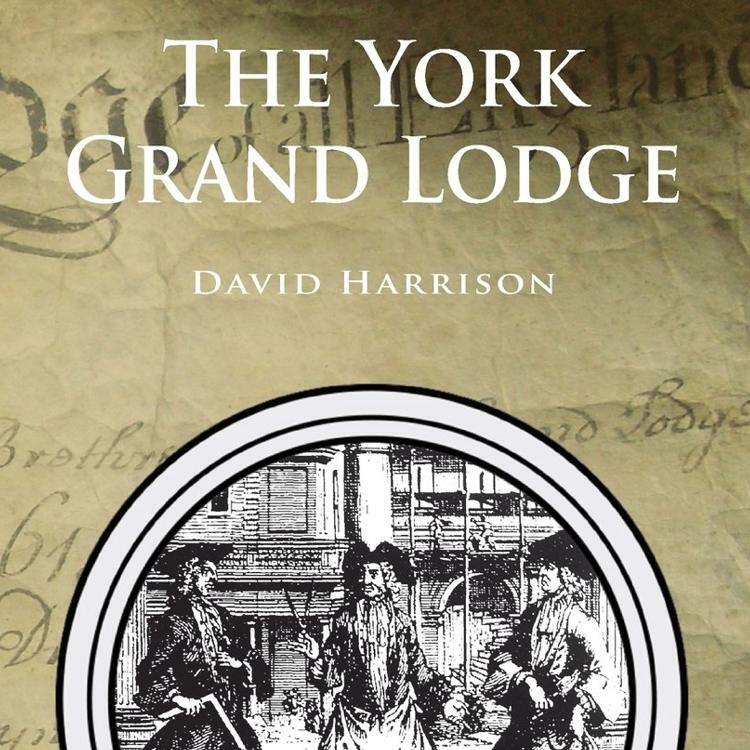 He painted the York Grand Lodge Board which is now in possession of the York ‘Union’ Lodge No. 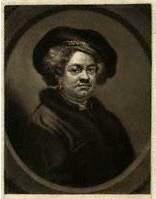 236, the lodge also having an engraving of his self-portrait. Thomas was also a passionate local historian and genealogist; he collected pedigrees of Yorkshire gentry and compiled Arms and crests of families, a collection of which can now be found in the Yorkshire Archaeological Society. 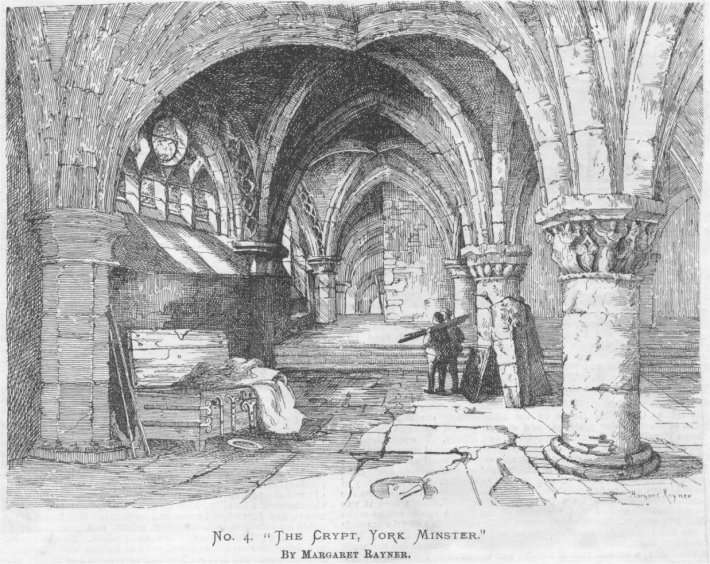 Beckwith’s board has certainly intrigued many Masonic scholars over the years with its eclectic mix of symbolism and its portrayal of the Minster Crypt, and he surely deserves a place on the list. Hogarth is perhaps the most famous satirist of the early eighteenth century, his satirical engravings still being recognisable today. Like his friend John Pine, Hogarth was a London based Freemason, and he used Masonic themes in his work, such as in Night which reveals a drunken Freemason being escorted home. 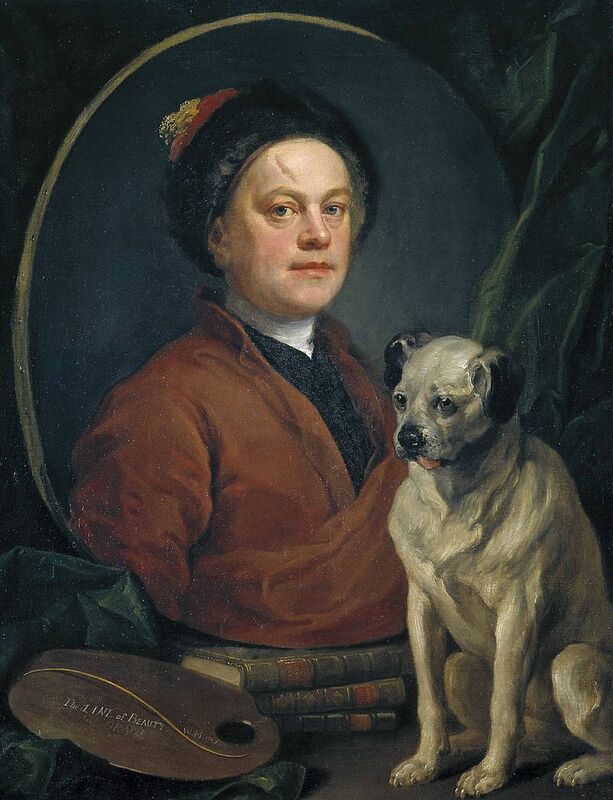 Hogarth served as a Grand Steward, and his work also celebrated other Freemasons of the period, such as the radical politician John Wilkes.